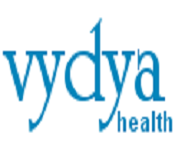 Vydya Health provides integrated software platform for healthcare providers to manage their practice: Appointment Management, Class / Event Management, Contact Management, Directory Listing (free), Social Media Promotion, E-Mail Marketing and Payment Processing. All the tools work together seamlessly from one site. Enliven: Immunology and Immunotechniquesprovides wide scope for the authors, readers in all possible fields. Journal emboldens authors with its rigid peer review process and journal follows stringent editorial policies to avoid all publishing discrepancies. 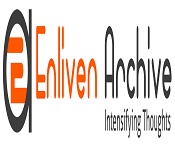 Enliven: Immunology and Immunotechniques is an Open access, peer reviewed international journal and it aims to publish different types of articles on emerging developments and supports current and upcoming research in journal fields. 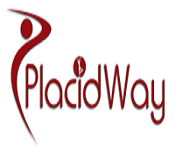 It also aims to follow flawless review process with high quality articles. 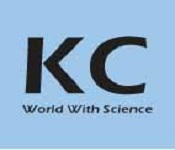 This journal aims to become one of the leading journals which aid scientific community in knowledge dissemination. This journal provides a huge platform for editors, reviewers, authors, and readers to have an uninterrupted scientific communication. 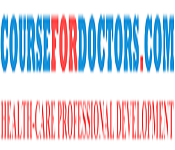 In order to become the leading journal, Enliven: Immunology and Immunotechniques provide wide scope which allows and accepts articles from multiple disciplines and guides the articles according to the peer review process. Enliven: Immunology and Immunotechniqueslooks forward for the diverse submissions to disseminate the information about current discoveries and developments in the journal field. Journal has unique editorial board to take care of publishing activities in organized way. Journal policies are coined to allow flexible communications among different groups of journal members and to allow the journal to follow the strict rules. 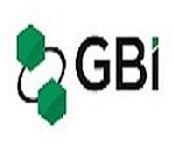 Founded in Shanghai in 2002, GBI has built a diverse portfolio of market intelligence solutions for pharmaceutical and device companies and other service providers. Focused on China and the Latin American markets, GBIÃ¢â‚¬â„¢s value-added industry information, news, and data services power individuals and organizationsÃ¢â‚¬â„¢ decision-making and enable more effective communication. As a trusted source of information, GBI has established long-term relationships with both multinational players and local firms, and continues to drive forward the health care industry. GBI has offices in Shanghai, Beijing, and Washington D.C. 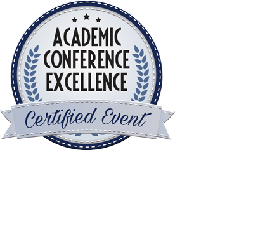 Academic Conference Excellence (ACE) is an objective measurement unit for the determination of the quality of specific academic event. ACE logo is awarded to serious high-rank events, which is expected to result in a quality scientific outcome. 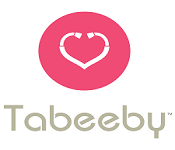 The initiative for this project came into being due to the demand of the scientific community, asking for a kind of classification and ranking of the numerous international conferences and forums organized nowadays. Thus, it will help to facilitate and guide the researchers in the process of selecting a suitable academic event to attend. The goal of the ACE logo is to represent a symbol of quality event which meets all the academic standards, and rank them at the same time. 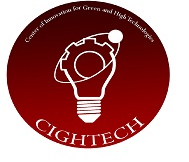 This logo certifies that a certain conference meets the set quality and quantitative standards. By visitig ACE website, everyone will have an opportunity to easily check if an event meets the academic criteria or not.